Enhanced formula with thermogenic effect providing an action on abdomen, thighs and buttocks. It promotes tissue elasticity and reduces the appearance of body blemishes. 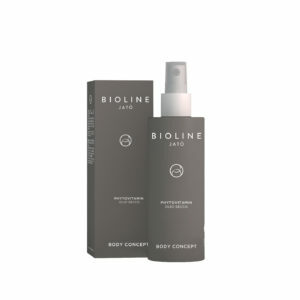 An intensive treatment-cream, with high salt concentration, formulated to take advantage of the skin’s nightly biorhythms and to reduce the appearance of skin imperfections caused by cellulite and localized adiposity. 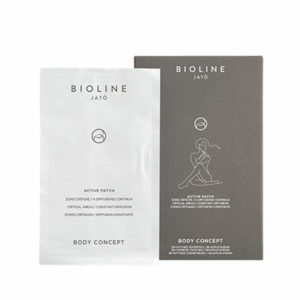 Reduce the appearance of cellulite and to give the skin softness and elasticity. Fast-absorbing fatigue relief gel with an “ice” effect.